Learn about the spring cleaning tasks that can help you avoid filing homeowners insurance claims. Spring is right around the corner! 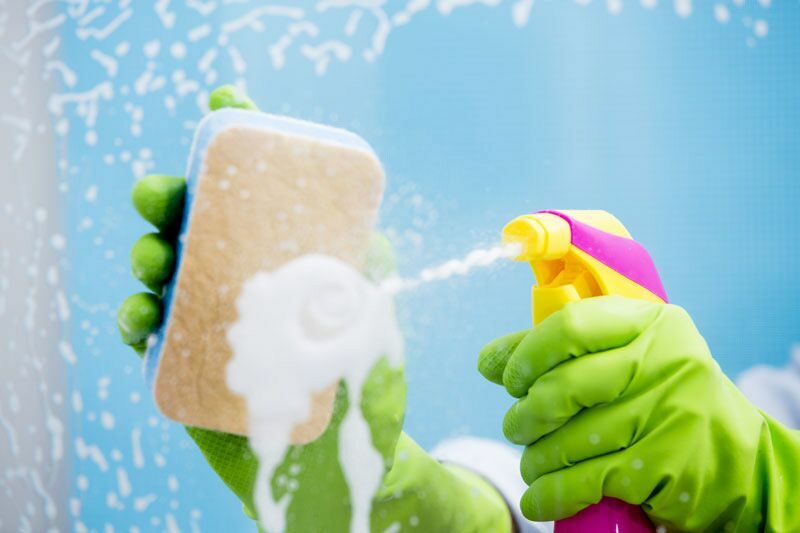 If you are like many other homeowners, then the beginning of spring means that it’s time to do some spring cleaning around your home. While this undoubtedly makes your home look better, did you know that spring cleaning can actually make your home safer? Here are some of the spring cleaning tasks that can help you avoid filing homeowners insurance claims. Over time, lint can accumulate in the vents and tubing of your dryer. This lint is extremely flammable and the heat from your dryer might be enough to set it aflame. However, taking the time to thoroughly clean out the vents and the tubing that leads to and from your dryer should be enough to mitigate this fire risk. Over the winter months, debris might have collected in your home’s gutters. If faced with a sudden spring shower, then your gutters might become clogged causing water to overflow. This in turn can cause leaks or other water damage in your home’s roof. To avoid having to file a claim for this damage, make sure you clear out your gutters this spring. Extreme winter weather might have damaged the walkways around your home leaving them cracked and unlevel. Should someone trip and injure themselves on one of these walkways, you might face a liability issue. To reduce this risk, you should take the time to repair your home’s walkways this spring. These are some of the spring cleaning tasks that can help you avoid filing homeowners insurance claims. Are you looking for the right coverage for your home this spring? Then turn to the experts at Higgins Insurance Agency. Our dedicated team is eager to assist you with all our coverage needs. Contact us to get started today.